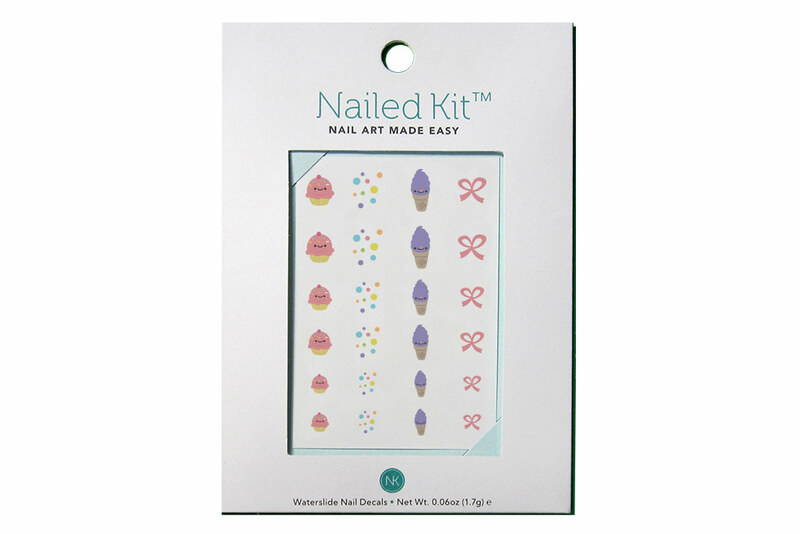 Nailed Kit focuses on DIY nail art. Making nail art easy for anyone, it provides a fun way to personalize nails for group events (birthday parties, bachelorettes, baby showers, etc). I worked closely with the founder to create a variety of nail art sets. Depending on the event or season, I came up with design sets that would work well at various small sizes. It was fun to explore both art designs as well as pattern designs. This was a great learning experience on designing for a medium I had never worked on. There was a lot of trial and errors to perfect the proper sizes and prints. I was able to work with the founder to test various papers, print sizes, and techniques to get the easiest application. These can be purchased directly on the Nailed Kit site or sign up for a monthly subscription.